I have to be honest with you when I read about this black bean soup here I was skeptical about the preparation of the dried beans. 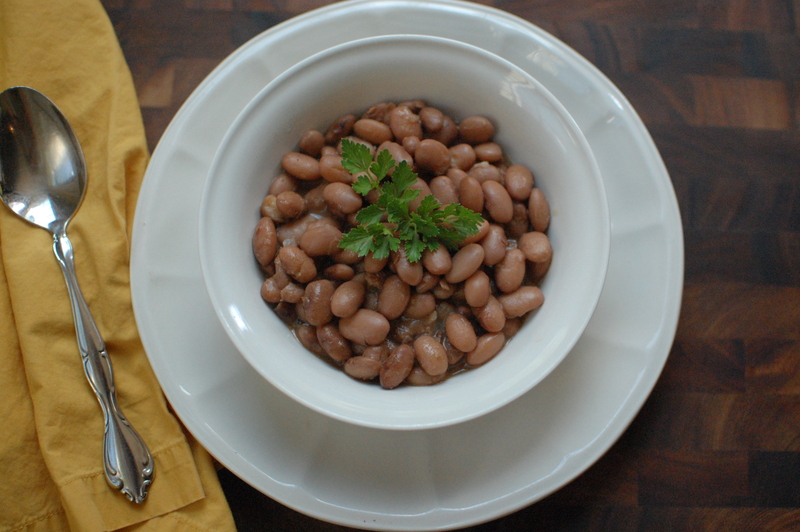 In every textbook and cookbook that I have read dried beans are always soaked before cooking. And I must admit that I have had my share of trouble preparing dried kidney beans to the point that I will not prepare them in a slow cooker. After some research I have found that dried kidney beans react with acid in tomatoes and will not soften even after cooking for days. However this apparently does not apply to other beans.